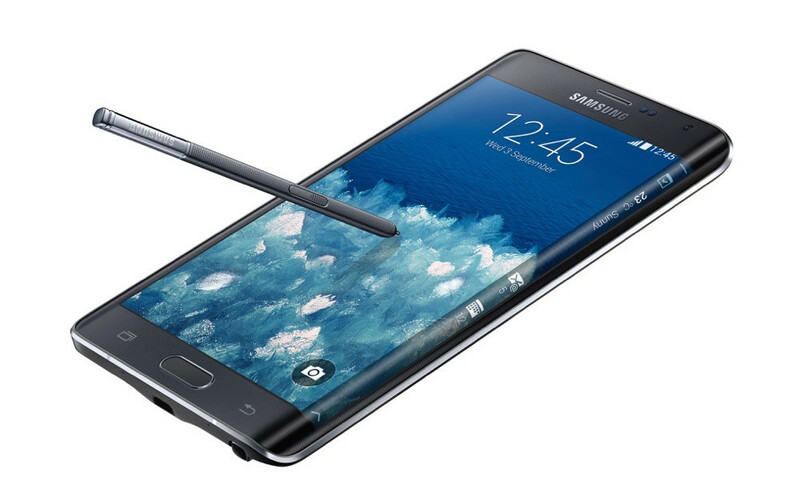 Not only did Samsung announce the Galaxy Note 4 today, but they also unveiled its odd cousin, the Galaxy Note Edge. Well, is it a cousin or a half-brother-from-another-mother-in-law? It’s a weird phone, let’s just say that. The Galaxy Note Edge is equipped with all of the Galaxy Note 4’s specs, but it includes a slant on the right side of its display for showing ticker-style information or notifications or apps. I seriously cannot see why anyone would want this “feature” in a phone, but hey, Samsung thinks that it is neat. Most of me just thinks this is another Galaxy Round, where Samsung is trying to show off bendable or flexible displays or something. With that said, carriers are already jumping on board with it.